Another table to add to our repertoire in 4M....this times it’s the 9’s. We’ve been exploring links between the 9 and the 3 times table. Can you explain why every third number in the 3s is also in the 9s? Why not try learning this funky rap to help learn your nine times table. The children in 4M know how important it is to learn their times tables. This week we are focusing on the 6x table. How quickly can you multiply 7 x 6? 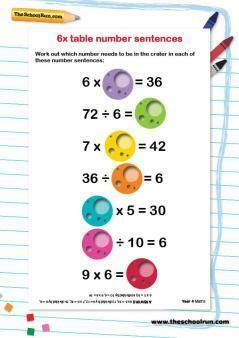 And can you use your times table knowledge to answer multiplication and division questions? 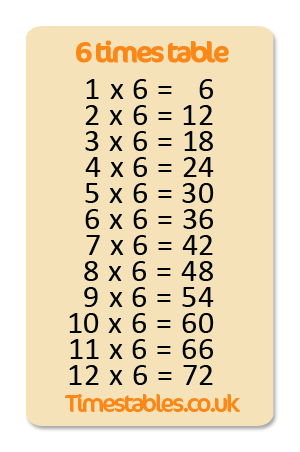 6 Times Tables - Have Fun Learning! Have you ever noticed how singing helps you to remember? Try learning your 6 times tables to this funky tune! Can you explain why multiplying by 1 means you end up where you started? Why multiplying by 0 means you have nothing left? Why is that different to sharing the amount once? 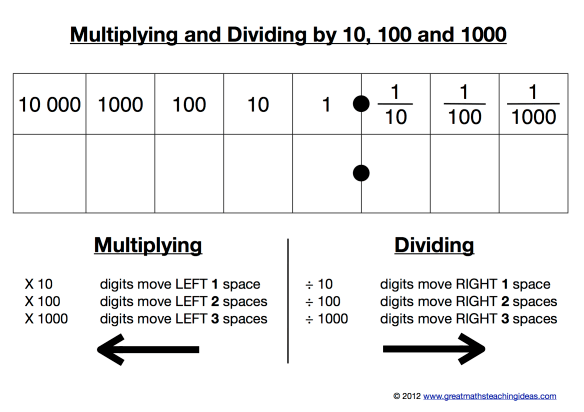 Do you know what happens when you multiply and divide by 10 or 100?